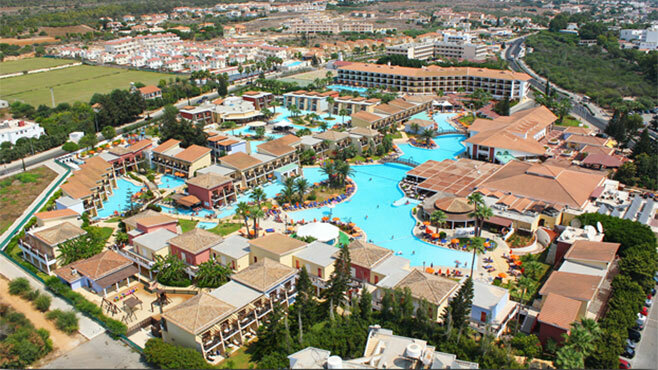 Always we look for accommodation near to the sports venue and of course with facilities suitable for sport groups. 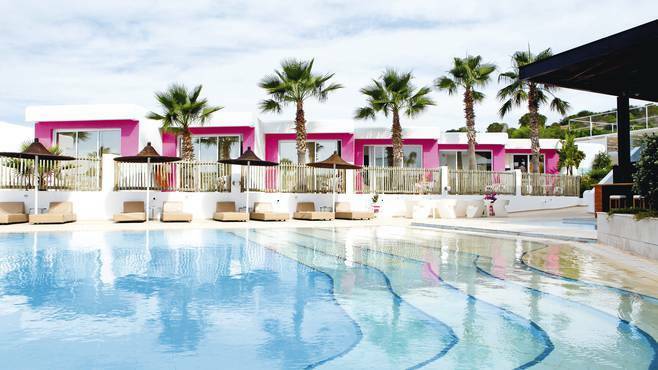 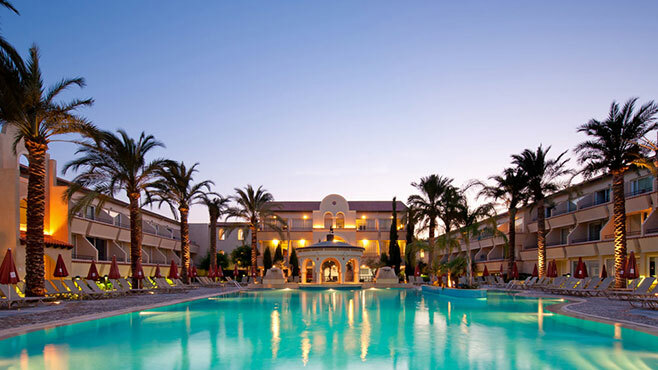 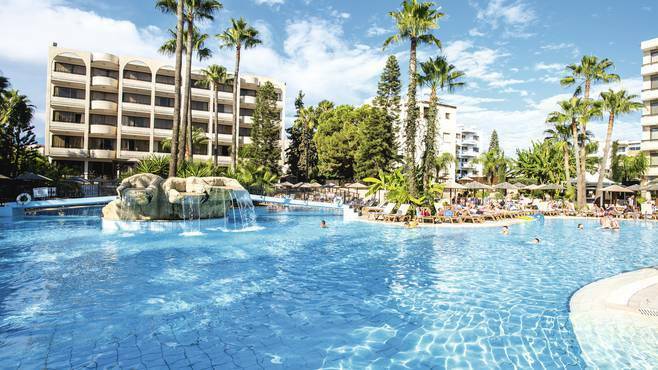 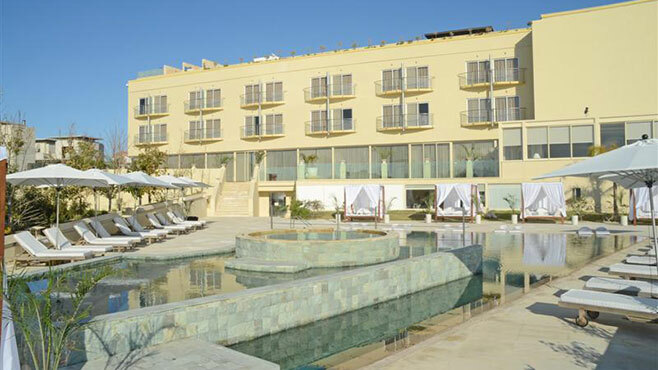 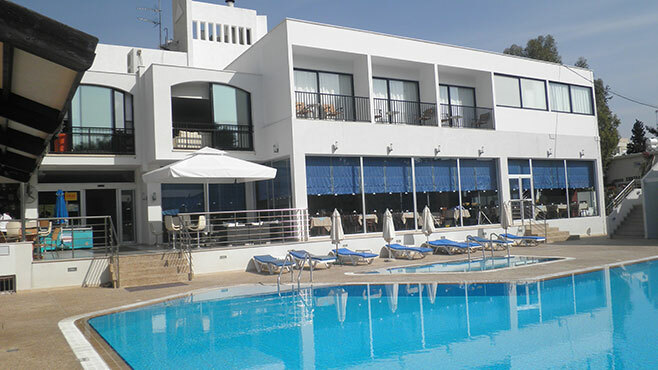 Air-Condition, Central heating, restaurants, Bar, Outdoor Swimming pool, Indoor heated swimming pool (Except 3* Hotels), Gym. 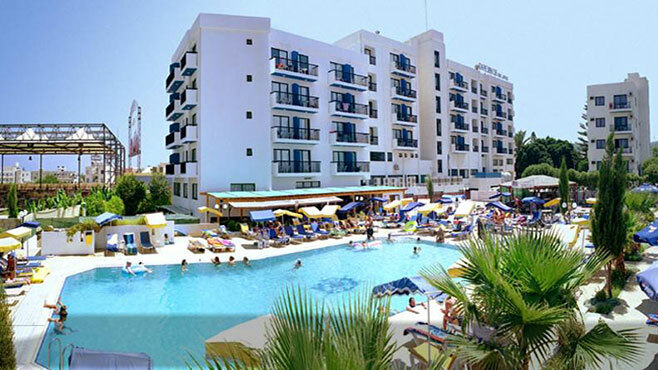 All rooms with private bathroom, TV, direct telephone and safe in most of the rooms. 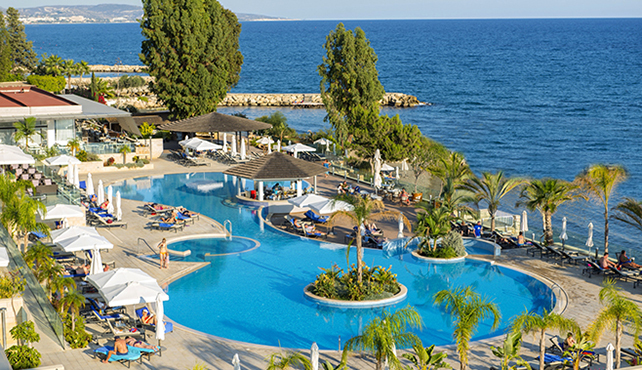 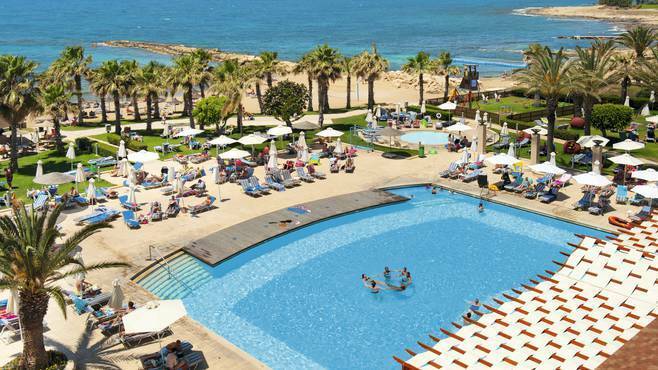 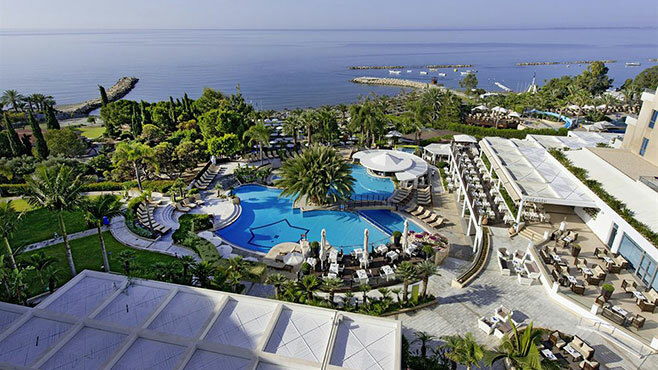 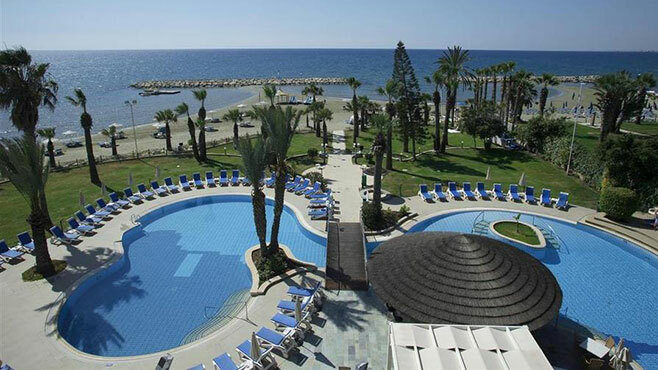 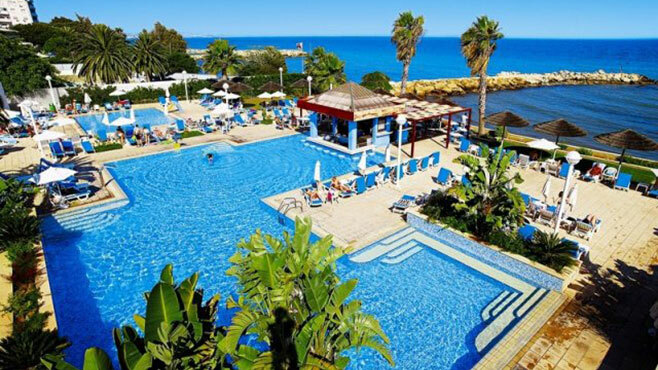 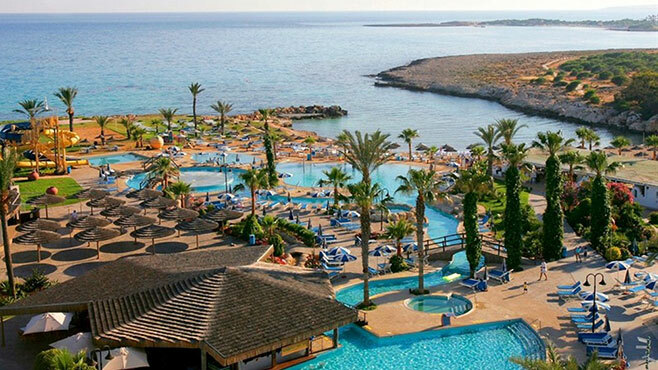 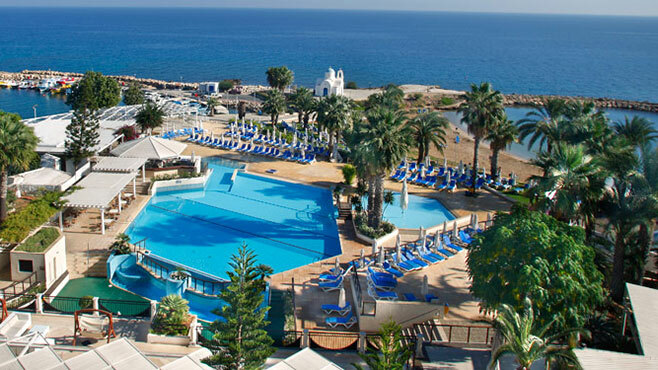 LIMASSOL: Park Beach, Kapetanios, Mediterranean, Atlantica Miramare, Atlantica Oasis, Apollonia, St. Raphael, Amathus. 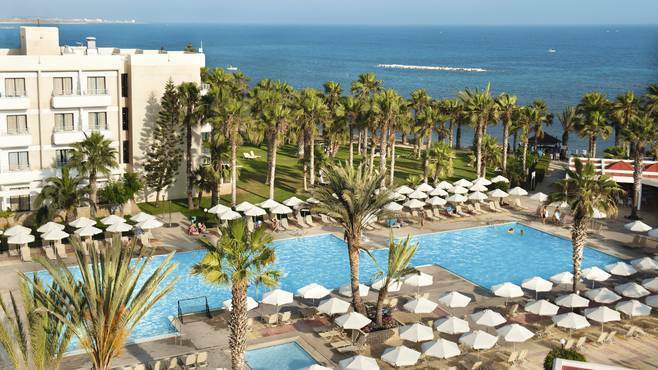 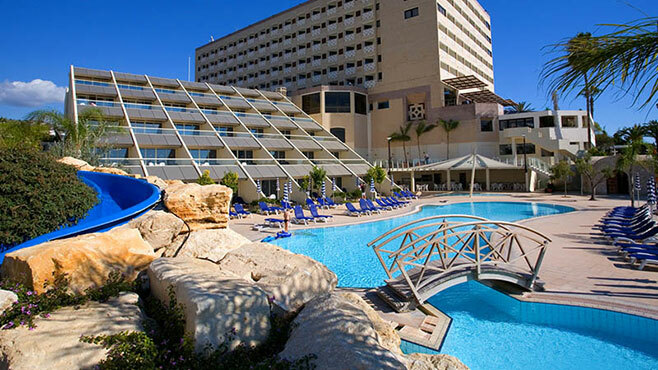 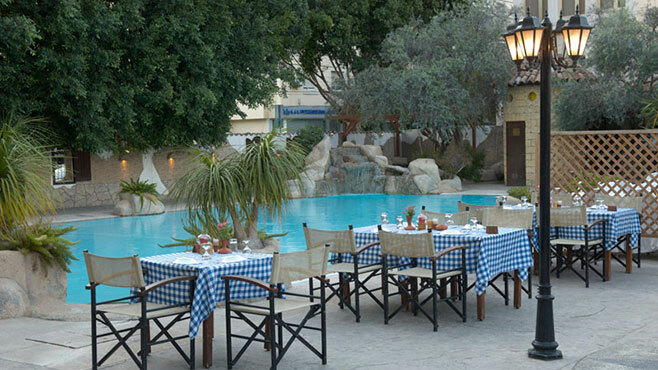 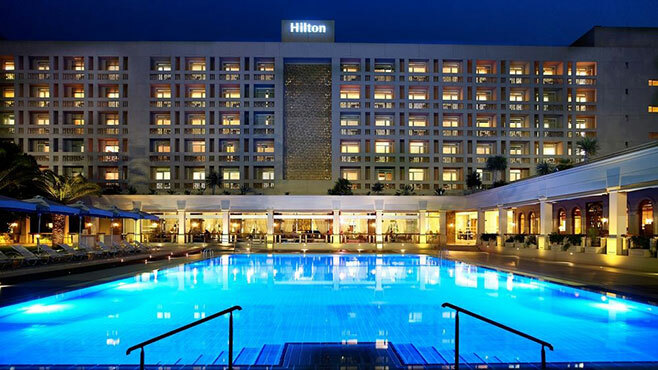 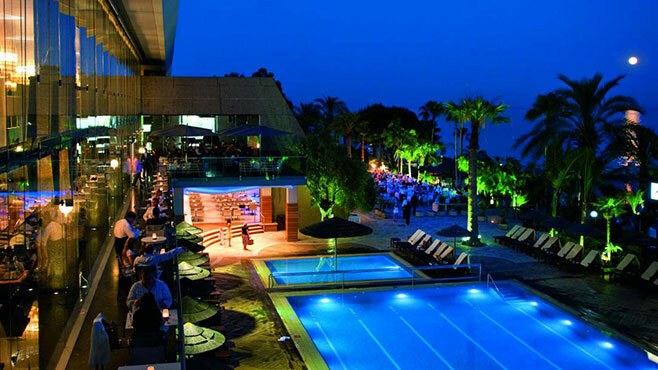 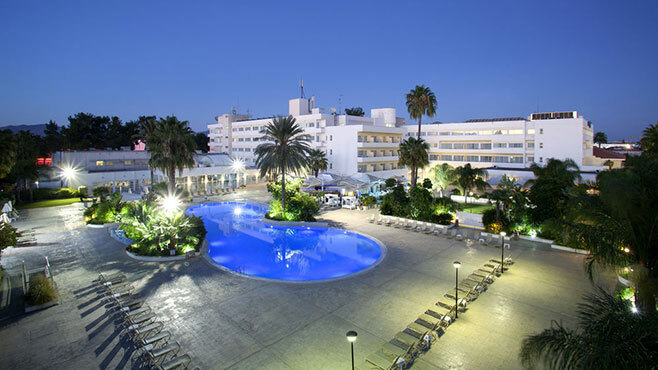 NICOSIA: Hilton Cyprus, Hilton Park, Kleopatra. 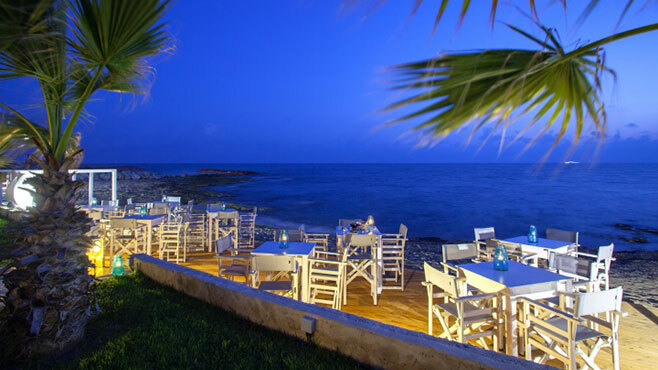 PAFOS: Aquamare, Ledra Beach, Phaethon. 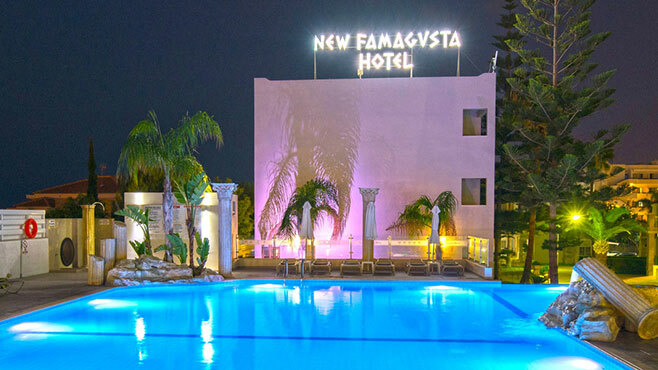 AYIA NAPA: Aeneas, Adams ,Napa Plaza, Napa Mermaid, New Famagusta.